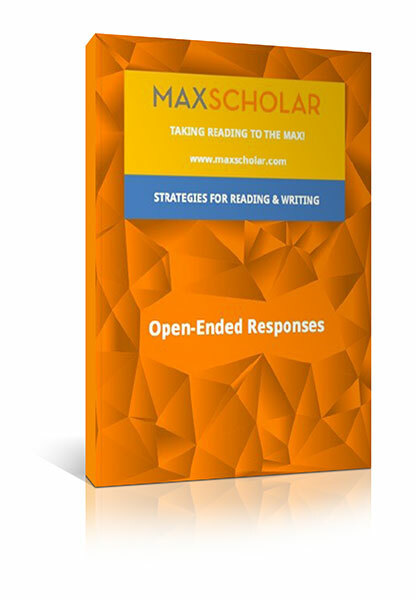 Programs have been developed by MaxScholar to meet the needs of “struggling readers,” including those students who are in Special Ed, RTI, or ELL programs. 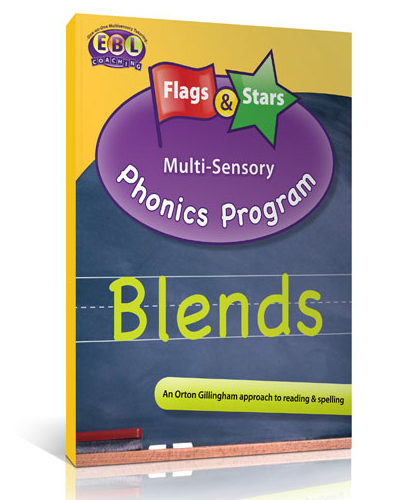 These programs are now available in print form in addition to our online platform. 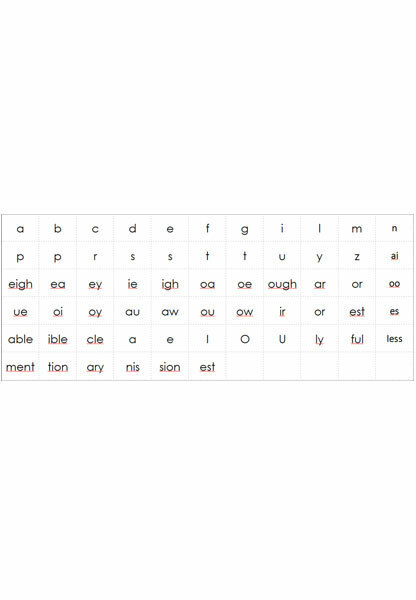 It is our feeling that most struggling readers do not have an adequate foundation in phonics, making it difficult for them to scaffold up to grade level reading to progress in school. 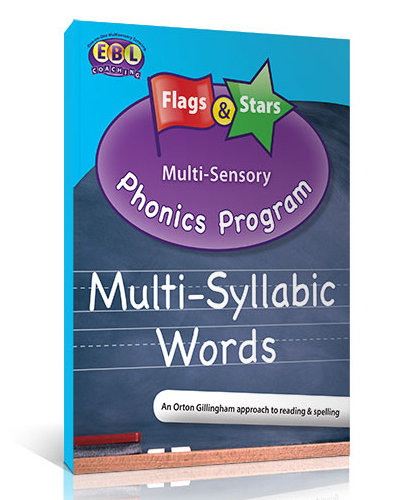 So our program is exceptionally strong in Phonics. 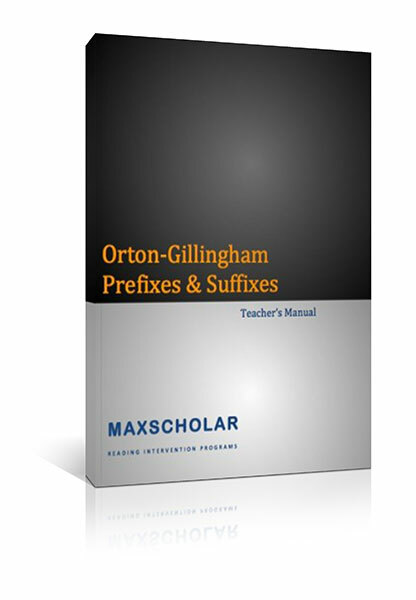 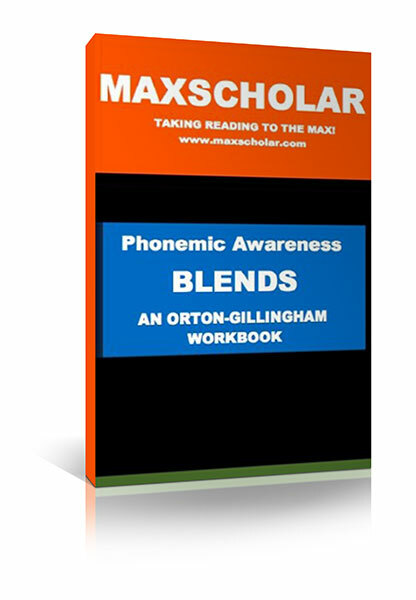 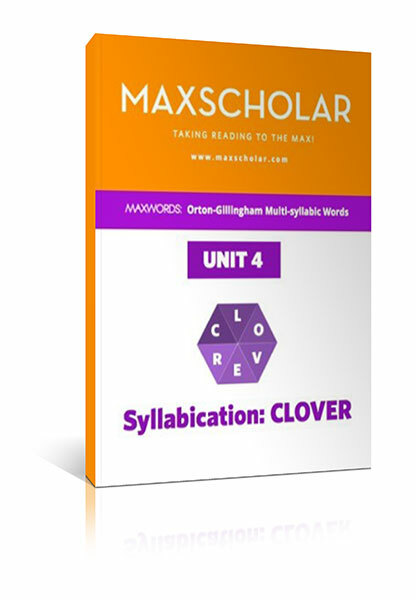 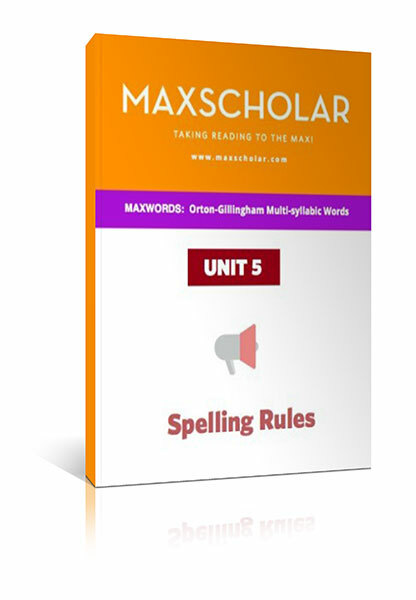 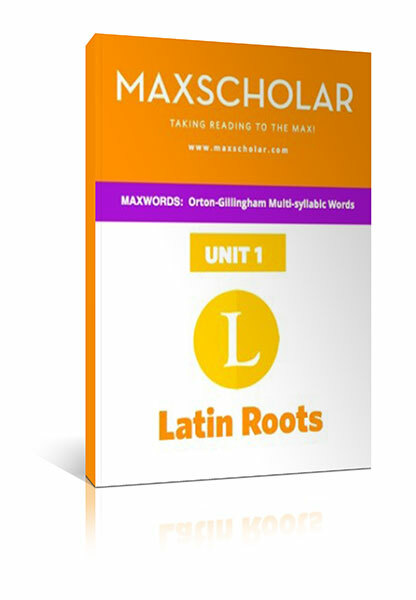 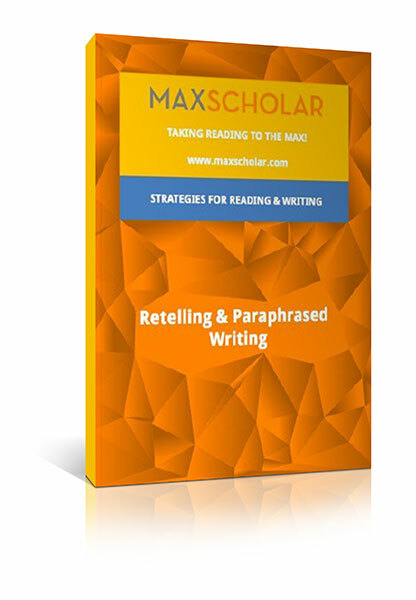 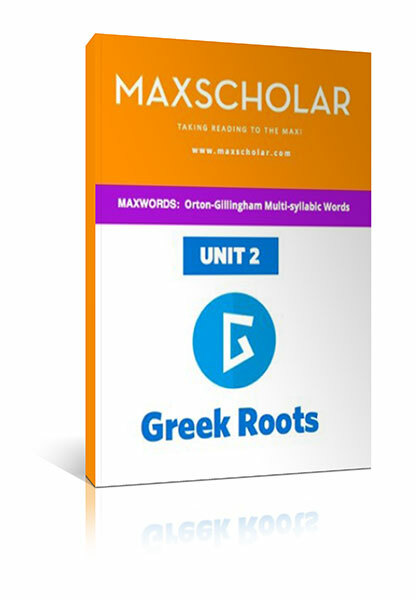 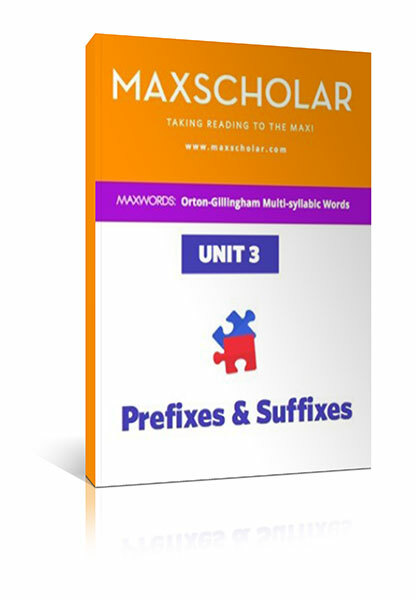 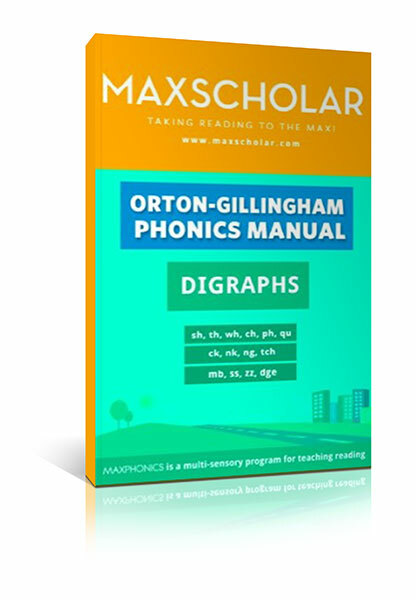 In addition, MaxScholar is one of the few programs which teaches syllables and how to read multi-syllabic words for middle and high school students. 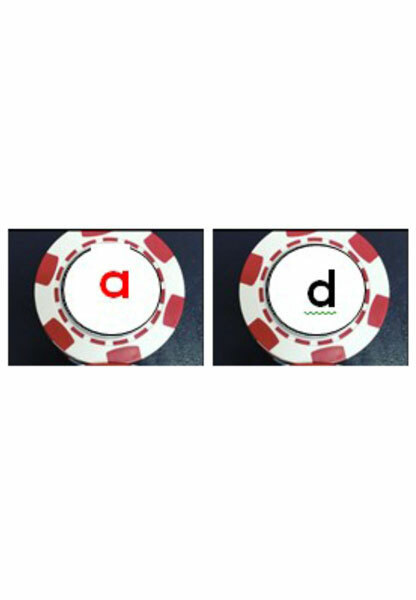 There are often issues with phonemic awareness, especially for the younger students, so that is part of our program as well. 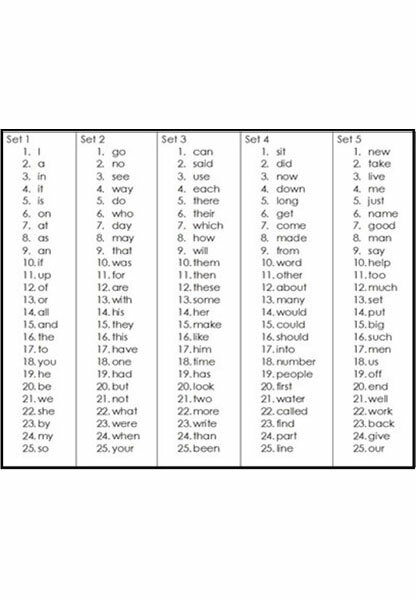 Also, fluency drills appear throughout our program. 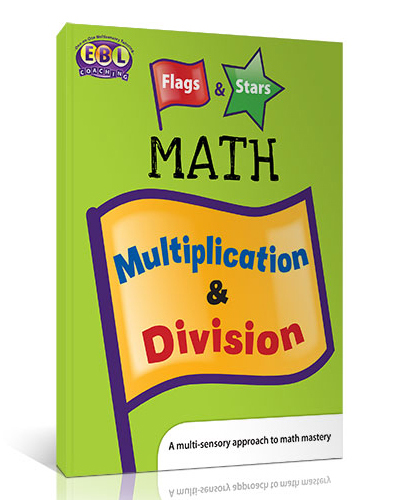 Students need to be taught using methods that are explicit, systematic, and multi-sensory in an effort to reach the best way for them to learn. 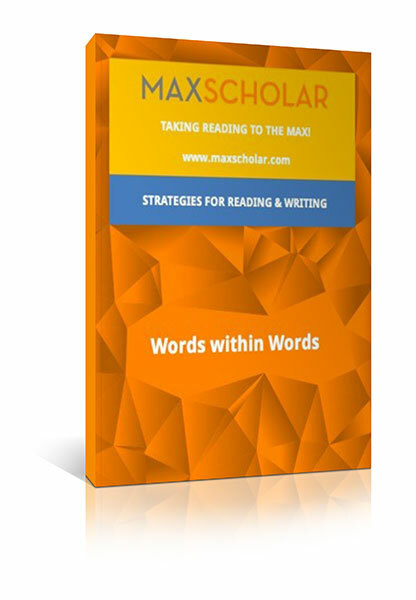 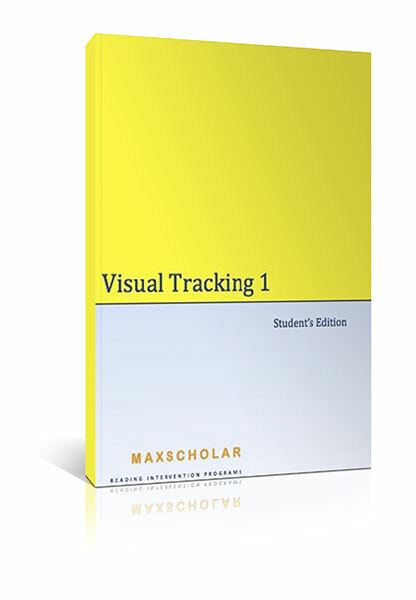 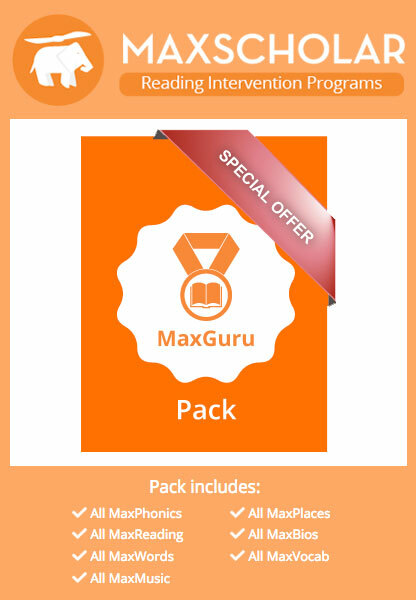 This is all part of MaxScholar. 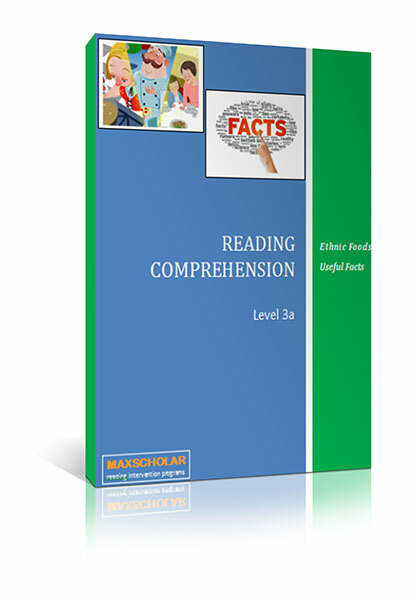 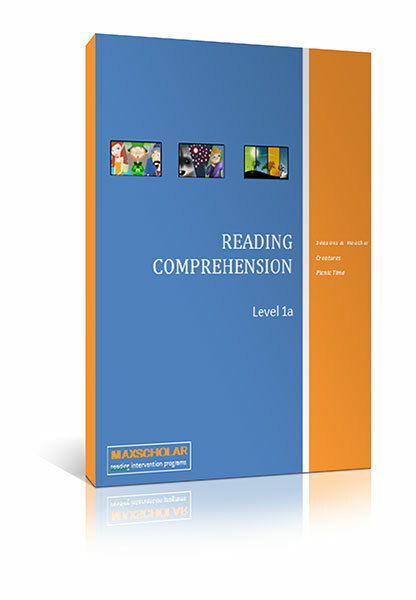 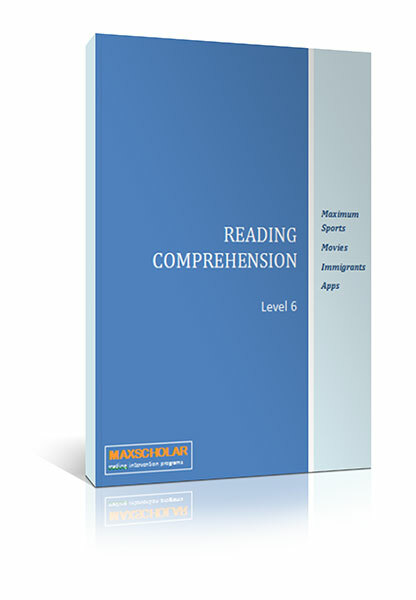 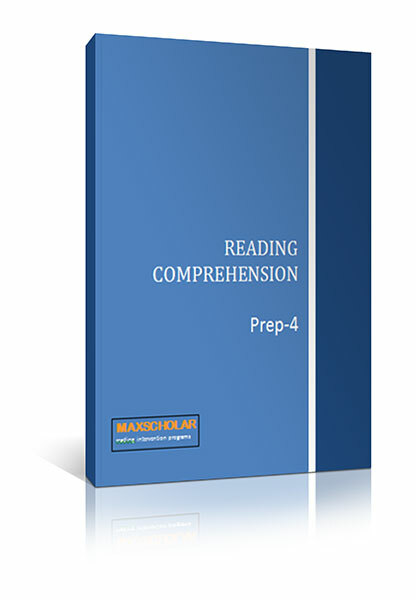 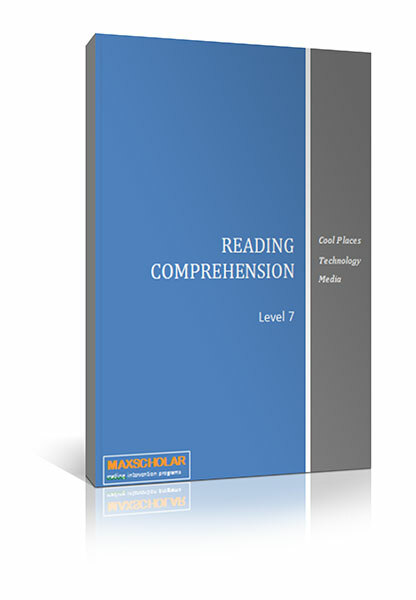 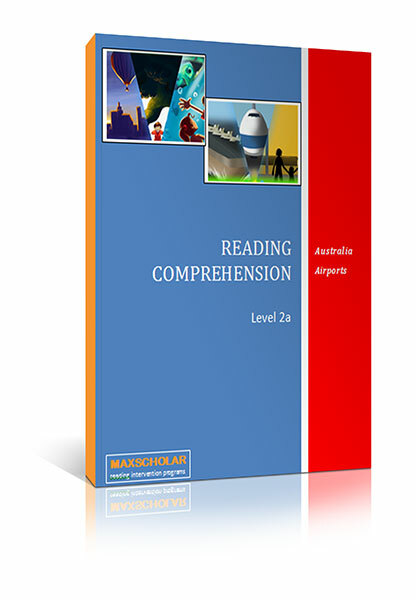 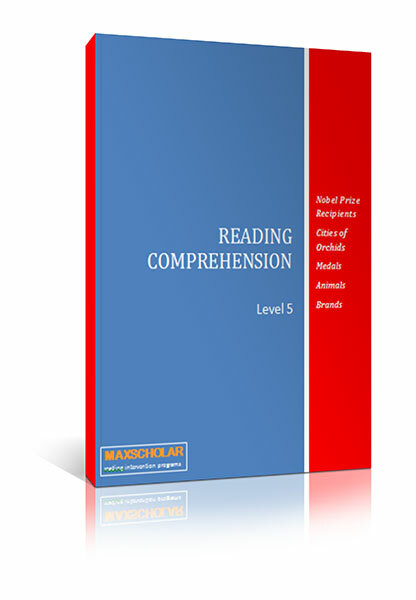 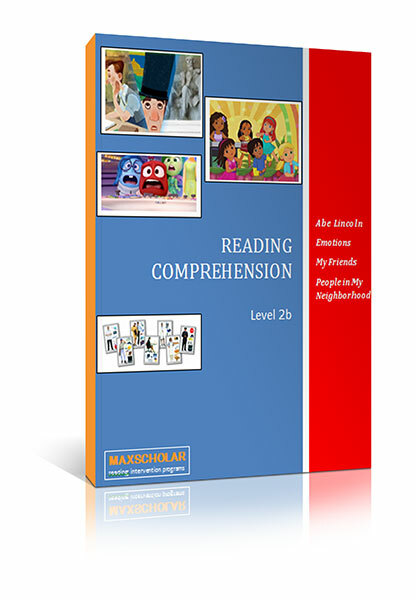 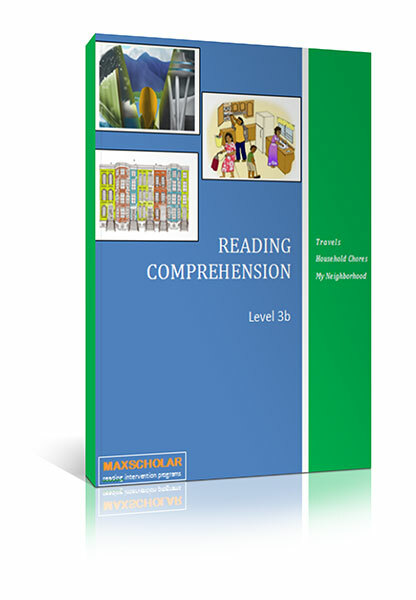 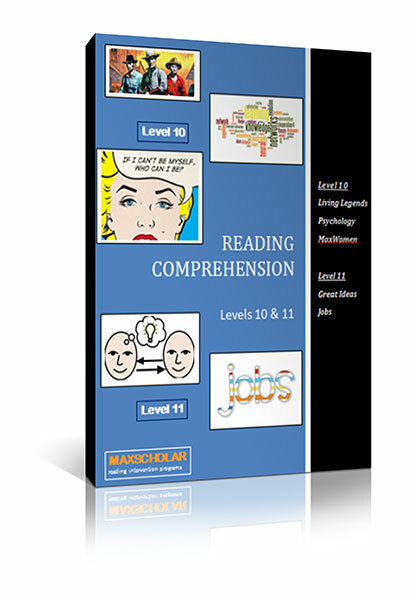 We have a reading comprehension program that incorporates the strategies of highlighting or selective underlining, outlining, and summarization to improve the comprehension skills of our students. 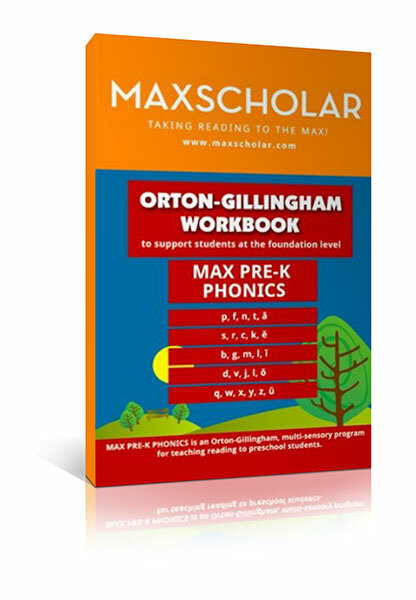 All of these programs are based on the Orton-Gillingham approach and the Lindamood-Bell* method, which are still the best ways to teach reading to students who are behind on their reading skills. 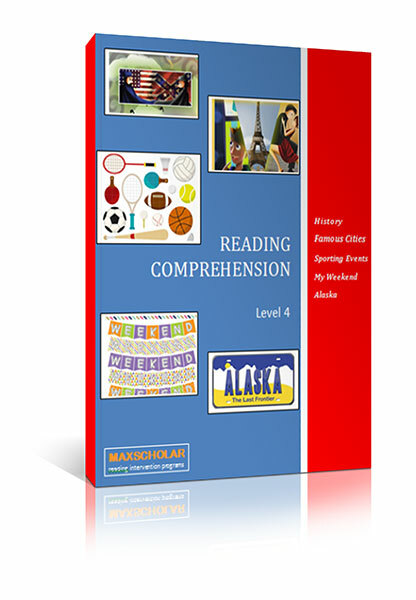 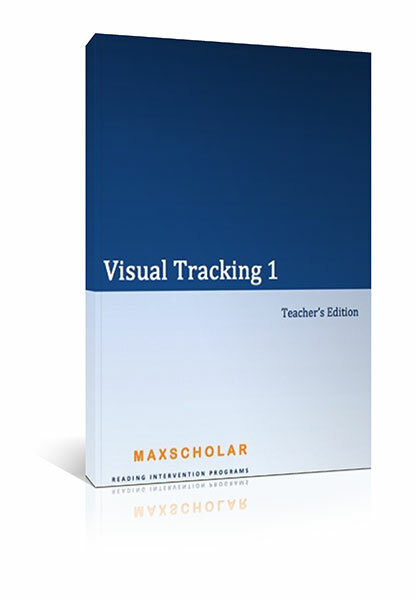 We have high interest text for students from K-12. Writing skills are often as much of a problem, as is reading, so we have developed strategies for writing using outlines, summarizing paragraphs, and writing drills. 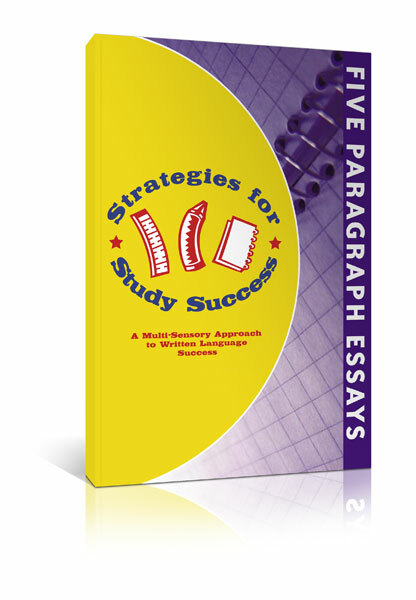 Our writing program also teaches essays and written responses. 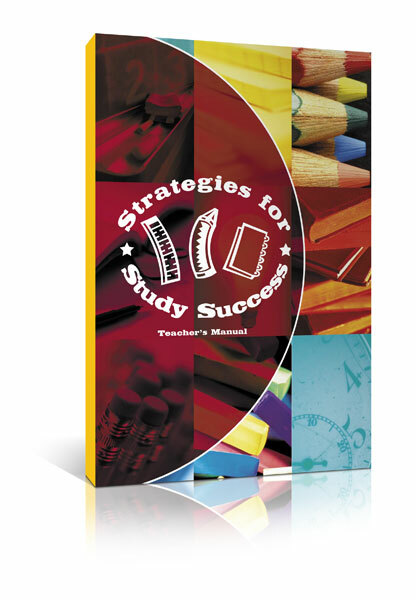 There is also a set of Teacher’s Manuals which can instruct the teacher, paraprofessional, aide, or even parent on how to use the corresponding workbooks most effectively. 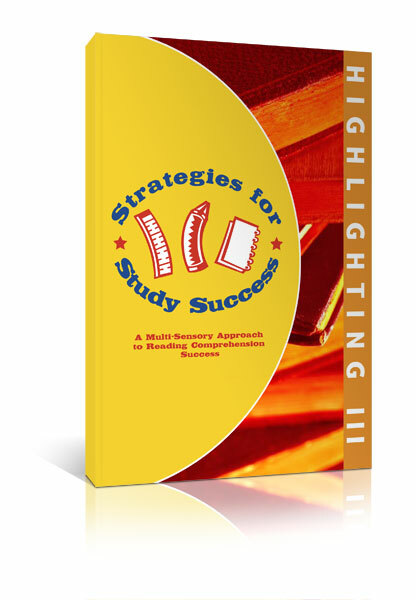 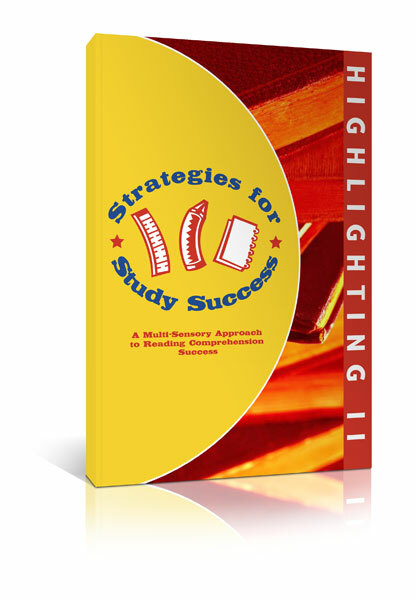 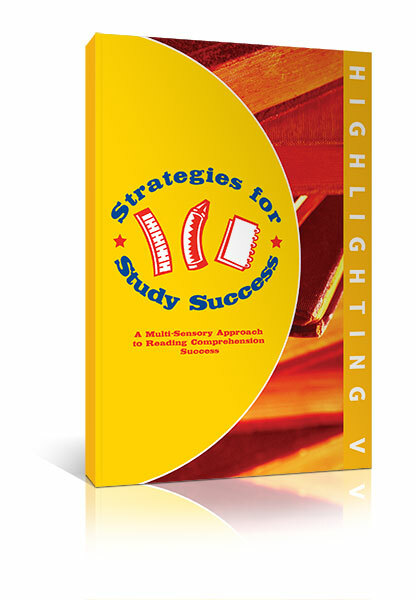 Strategies for Study Success: Highlighting V NEW! 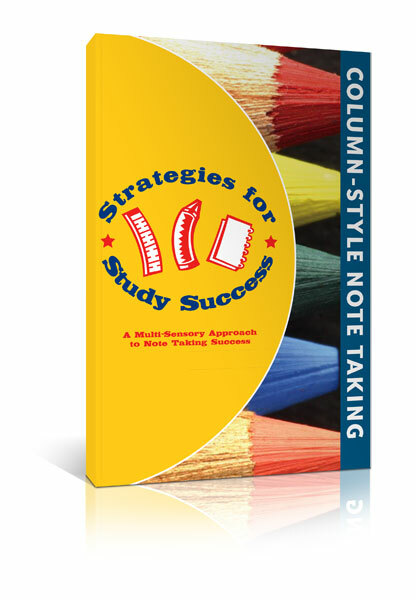 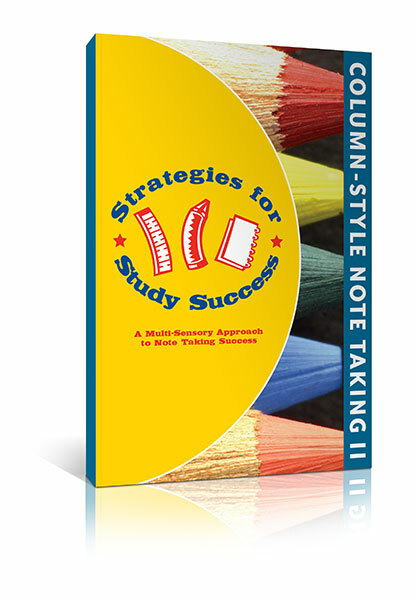 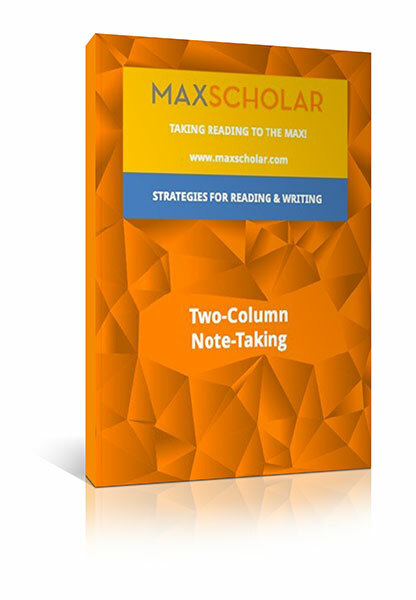 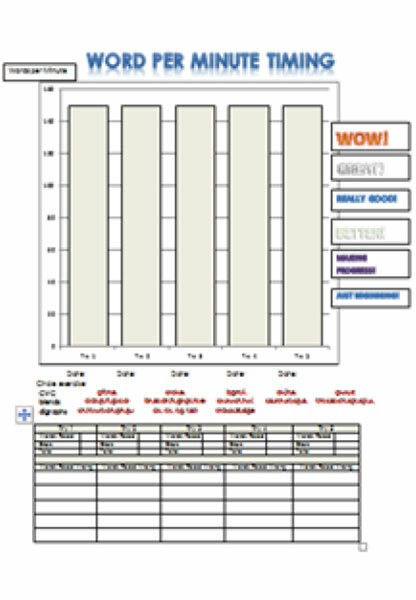 Strategies for Study Success: Column-Style Notetaking II NEW! 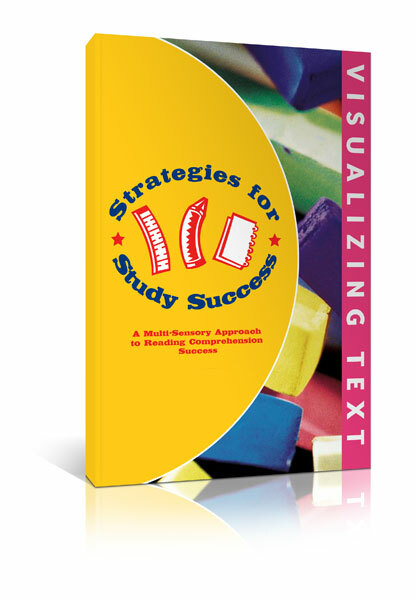 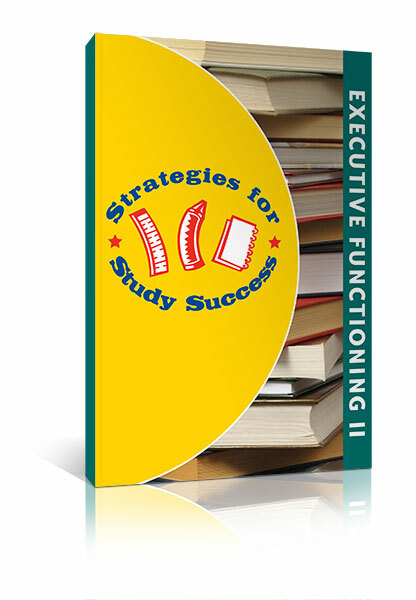 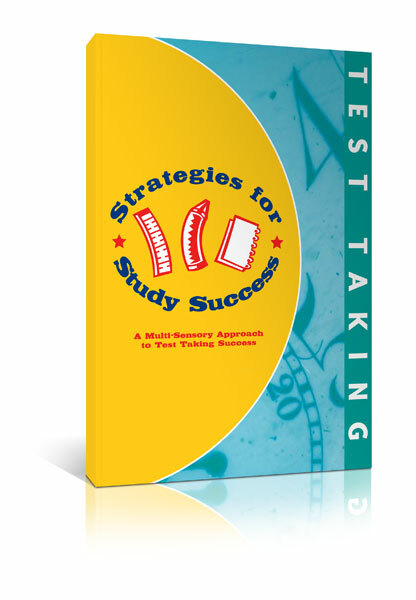 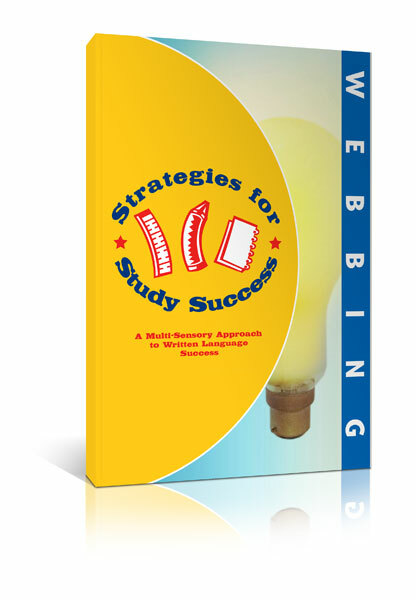 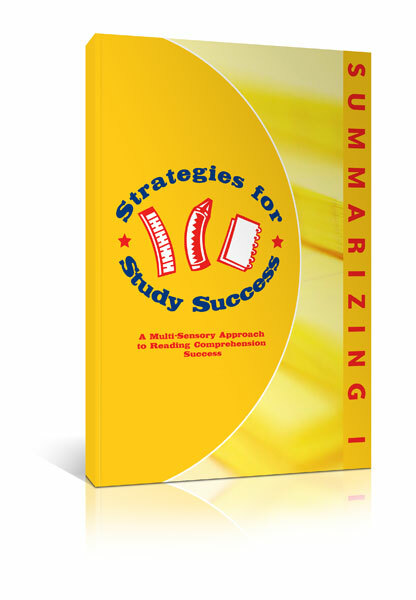 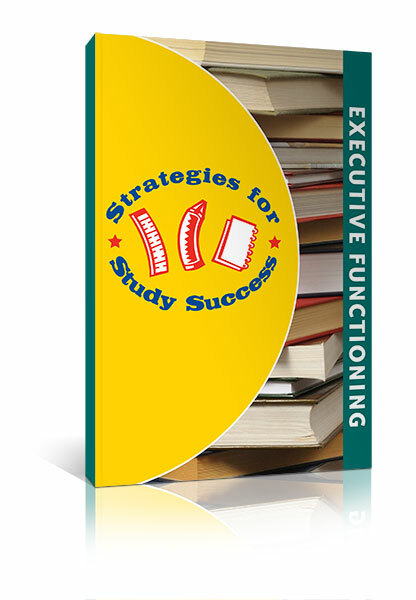 Strategies for Study Success: Executive Functioning II NEW! 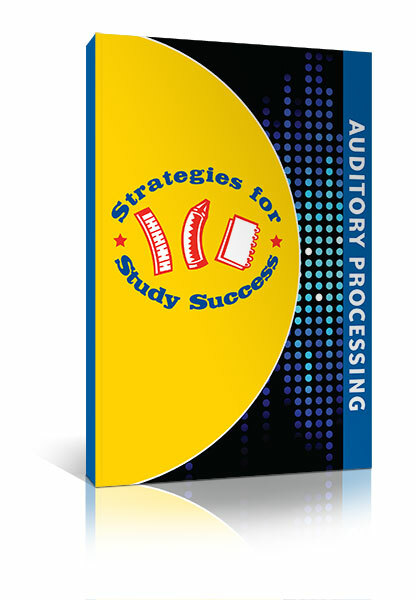 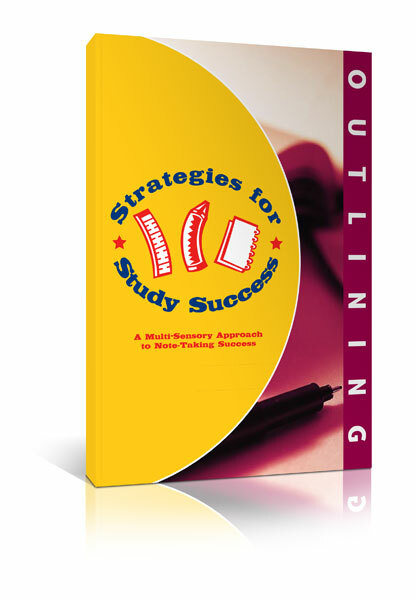 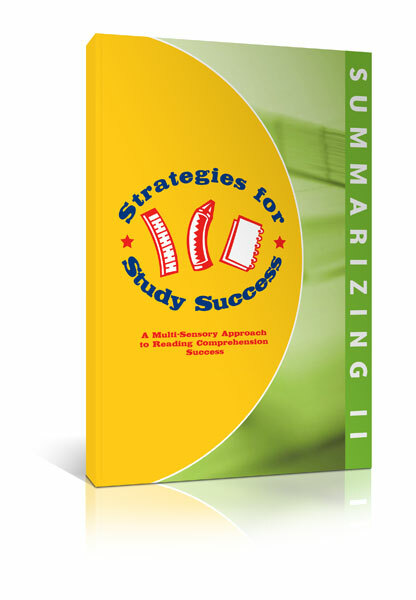 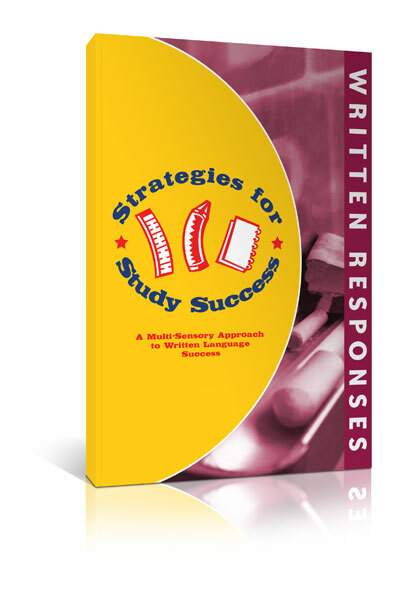 Strategies for Study Success: Auditory Processing NEW! 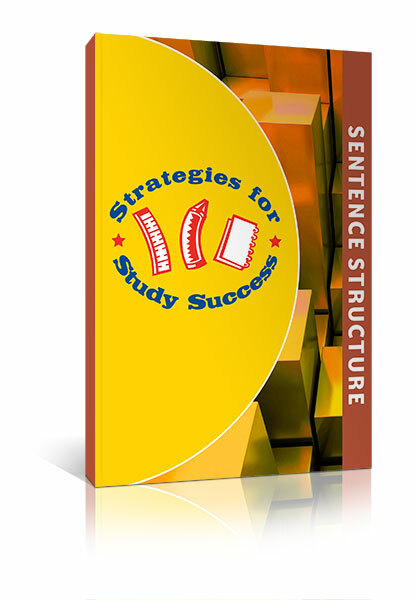 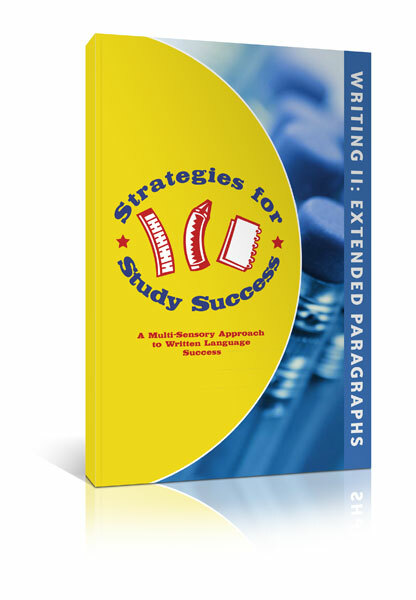 Strategies for Study Success: Sentence Structure NEW! 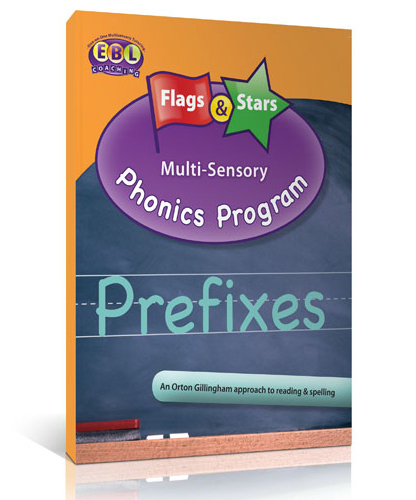 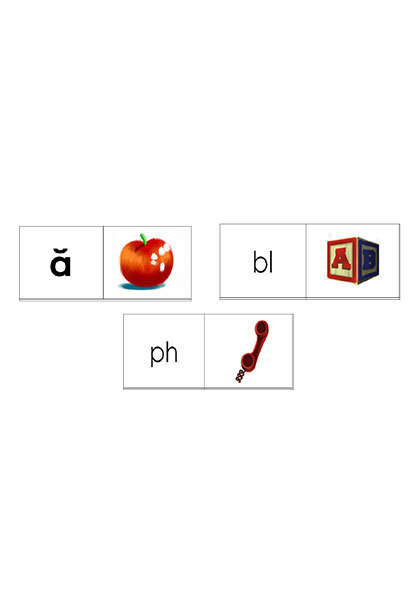 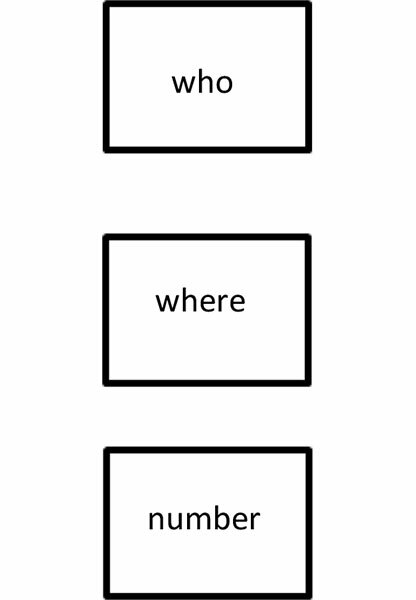 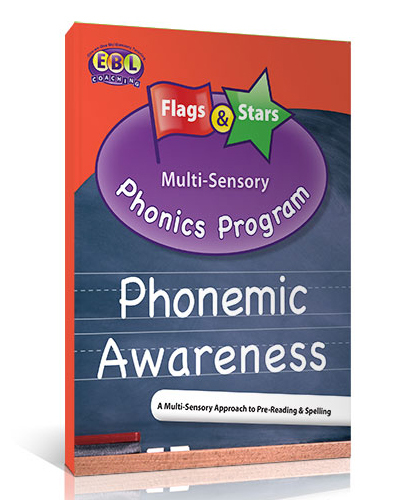 Flags and Stars Phonemic Awareness NEW! 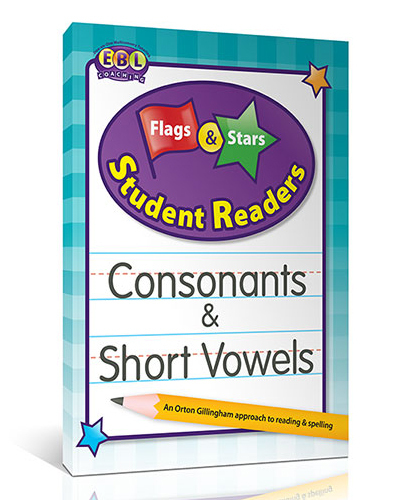 Flags and Stars Consonants and Short Vowels Student Reader NEW! 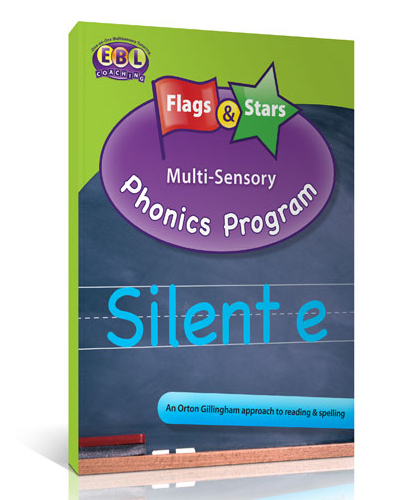 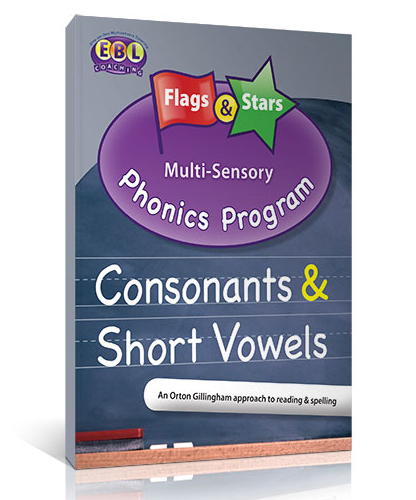 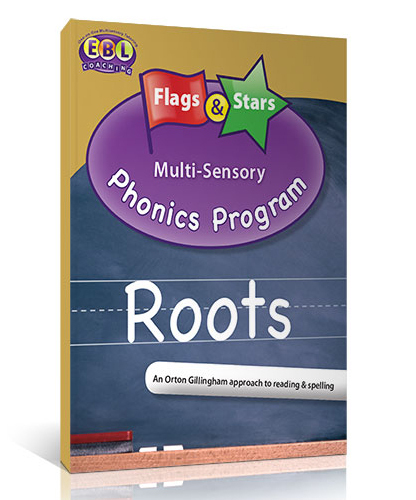 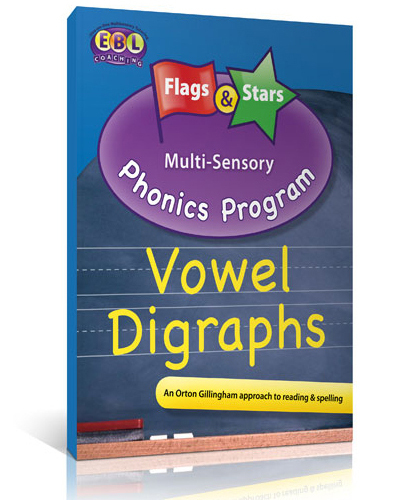 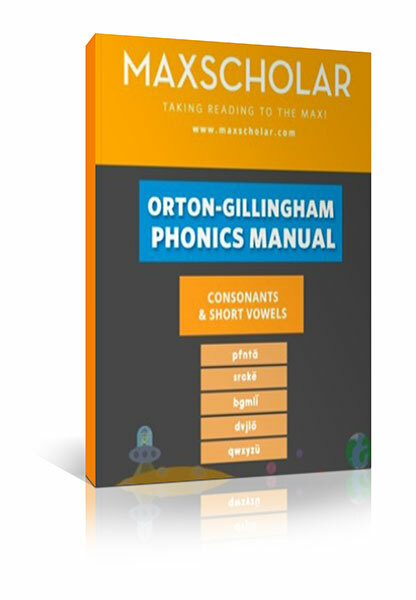 Flags and Stars Consonants and Short Vowels NEW! 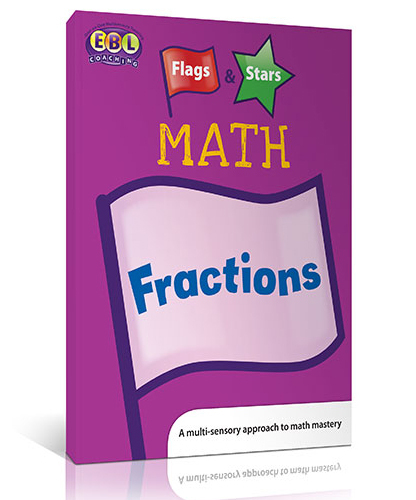 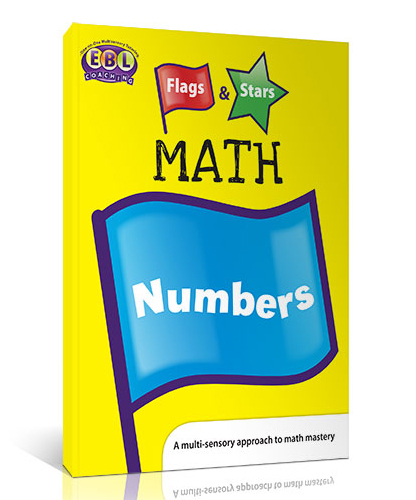 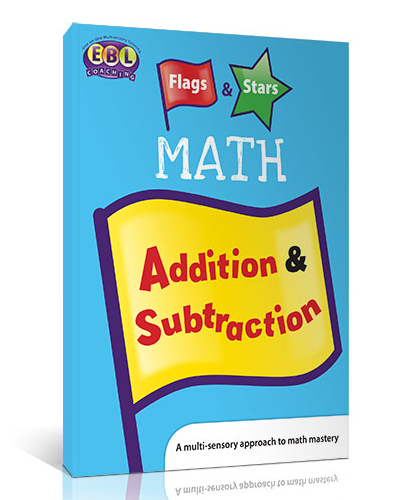 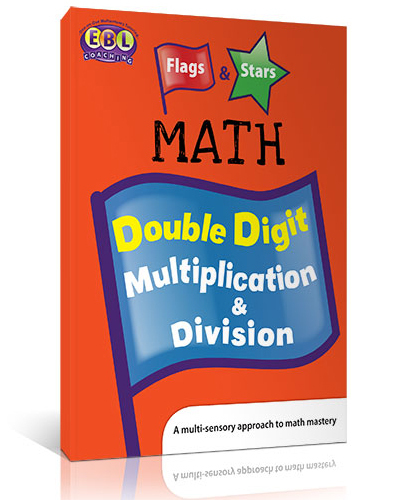 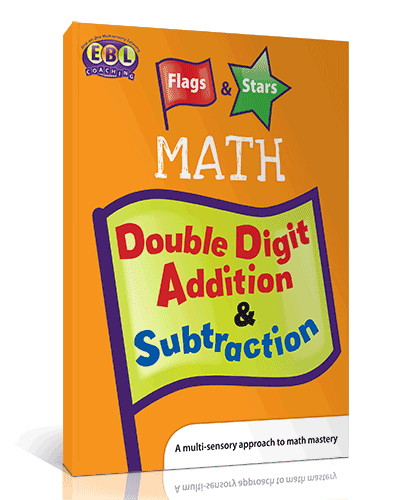 Flags and Stars Multiplication and DivisionNEW!